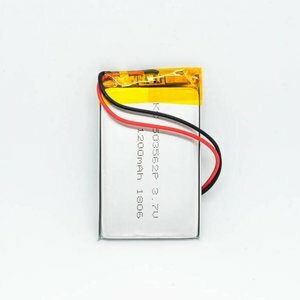 Multiple items offered at SODAQ will allow for you to charge/power your devices in numerous ways. 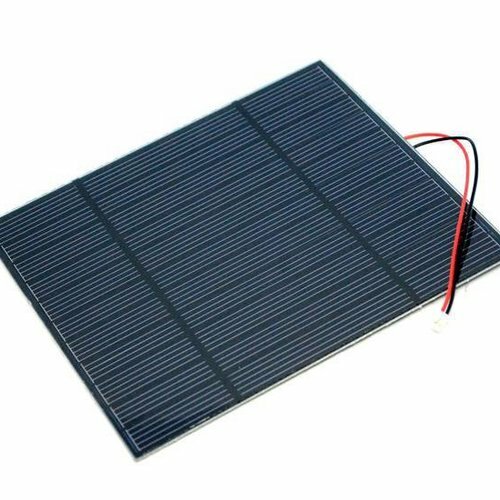 Whether you want hydro, solar or battery power, SODAQ offers it all. 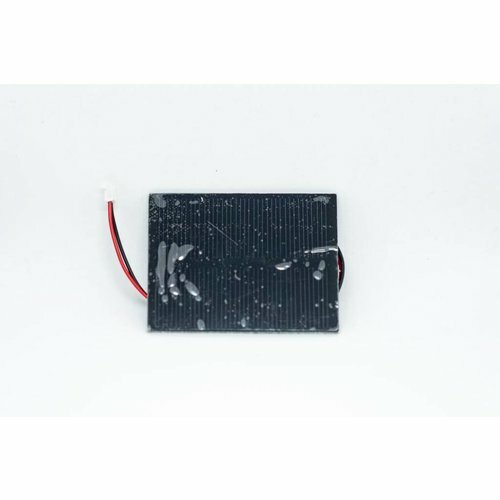 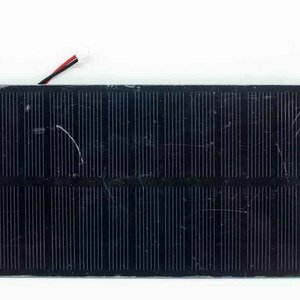 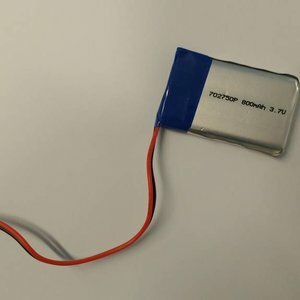 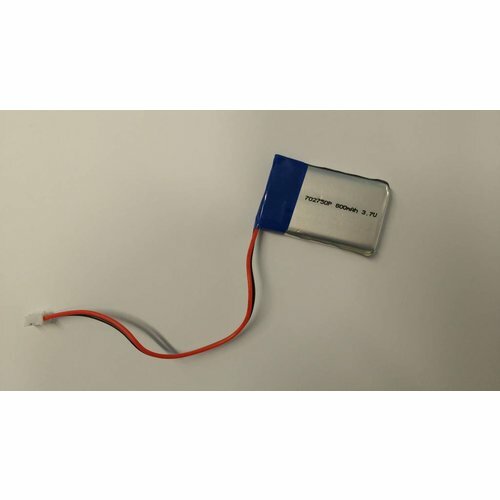 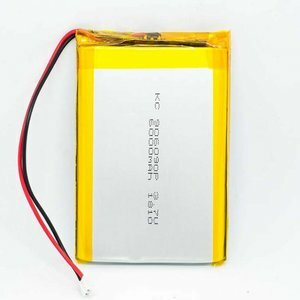 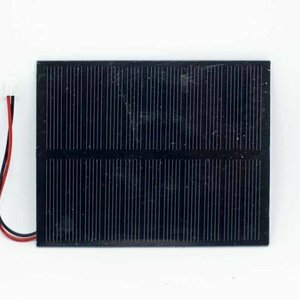 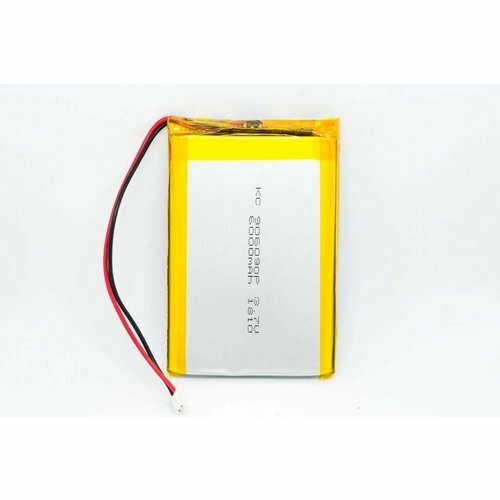 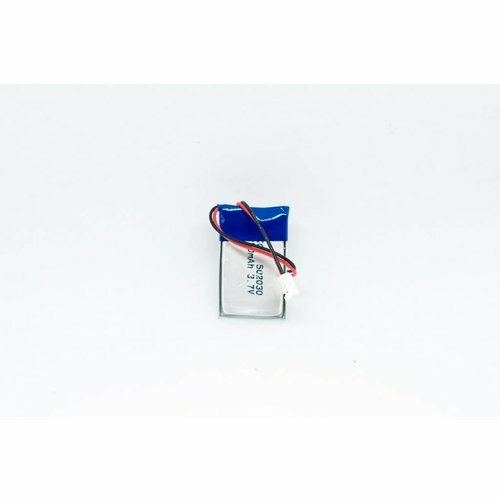 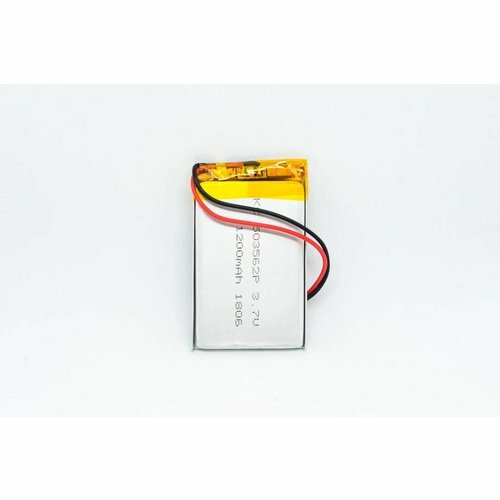 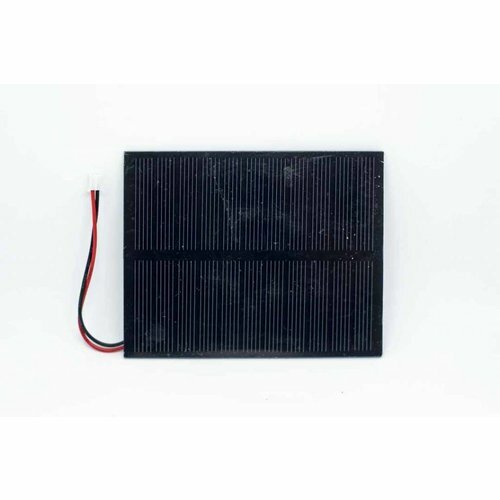 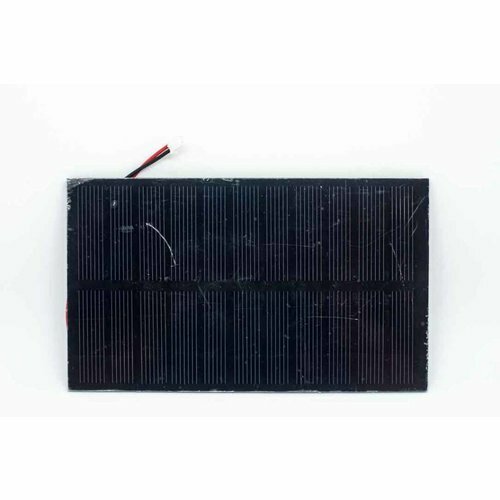 This is a lightweight lithium polymer battery with high energy density. 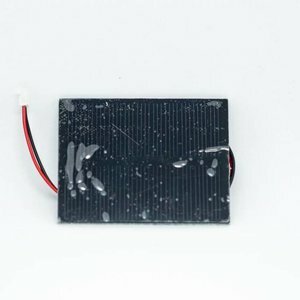 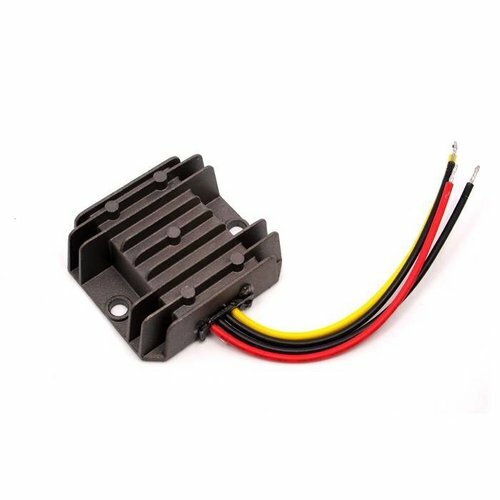 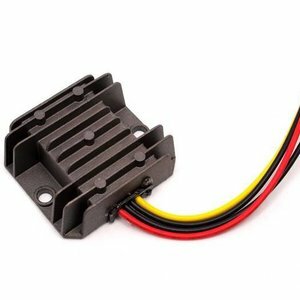 It has an output of 3.7 V at 2500mAh and is closed with a standard 2-pin JST connector with 2.0 mm spacing between the pins.